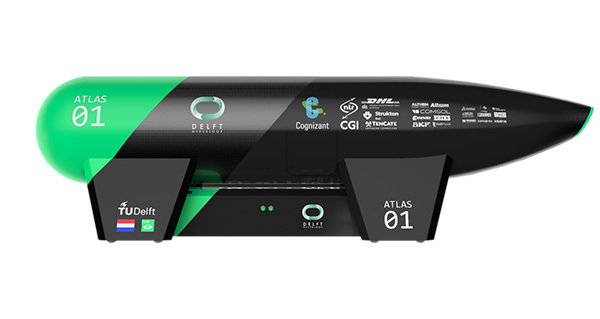 ERIKS is officially partnering with the Hyperloop team of the Delft University of Technology on the creation of their latest Hyperloop Pod. Hyperloop is a high-speed transportation system that uses reduced-pressure tubes in which pressurized vehicles, or ‘Pods’, travel. 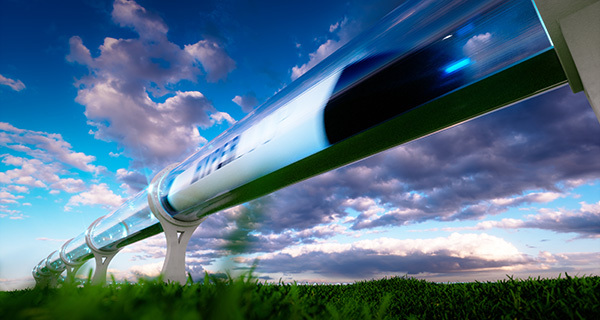 Due to low air resistance in the tubes, the Pods can travel near to the speed of sound while being more energy efficient, environmentally friendly, convenient and less expensive than airplanes. In 2017, the TU Delft team won the first international Hyperloop competition that was initiated by SpaceX/Tesla CEO Elon Musk. Today, a new team of 30 highly motivated technical students is preparing for an equally successful competition in 2018. And ERIKS is part of their journey, as we support the team with our know-how and expertise, particularly in the field of power transmission and Sealing & Polymer. Connecting with the Delft University of Technology is sharing passion for technology. So far, ERIKS’ experts helped design some of the pod’s most critical parts, a tough process that’s about making tough choices: selection of the motor, materials for the tires and several pneumatic parts for the brakes. We also connected the Hyperloop team with some of our trusted partners, such as rubber experts ERT who supported the team with the selection and production of the rubber for the pod’s tire. Now that the design phase is completed, we work together on constructing parts. This includes a “world’s first” process: vulcanizing the rubber on the rim of the high-speed traction wheel, with the ERIKS Rubbertechnology team. Stay tuned for the “aftermovie” of this vulcanizing process at ERIKS in Alkmaar! We will keep you informed about the progress of the team and of course the outcome of the SpaceX competition in 2018. Ask ERIKS For a quick response, please fill in all fields. Mr. / Mrs. This is a printed version of RubberTechnology.info of ERIKS nv.